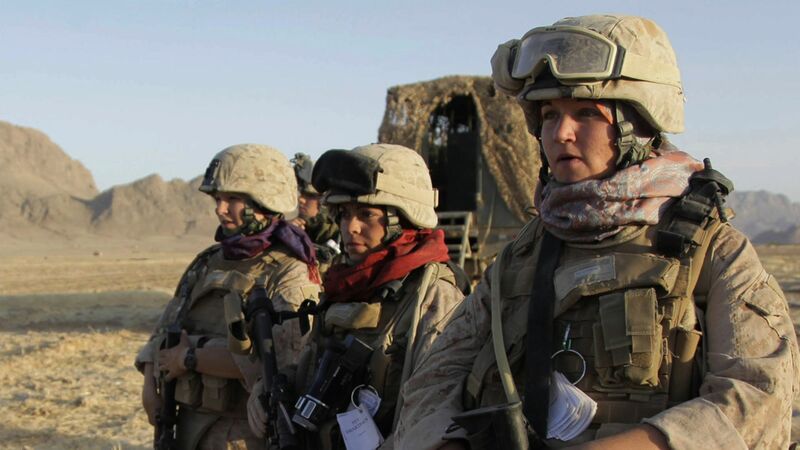 By a margin of two-to-one, Americans support allowing women to serve in combat units, a policy change announced last week by outgoing Defense Secretary Leon Panetta. Sixty-six percent of Americans favor the new policy, up from 53 percent when approval was last measured in July 2009. Thirty percent of Americans now disapprove. Majorities of both men (64 percent) and women (68 percent) favor allowing women to serve in combat units, but there are generational differences. While most Americans under 65 support allowing women to serve in combat (including an overwhelming 80 percent of Americans under 30), seniors are divided along gender lines. More women over 65 (50 percent) favor allowing women to serve in combat, while a slight majority of men (56 percent) opposes the idea. Majorities of Republicans, Democrats, and independents all favor allowing women to serve in combat (though Republicans are the least enthusiastic), and while majorities of liberals and moderates also support the measure, conservatives are divided. Most Americans who consider themselves somewhat conservative favor allowing women in combat, while those who say they are very conservative oppose it. Americans with at least one member of their household currently serving in the military or the reserves also support the measure by about two to one. This poll was conducted by telephone from January 24-27, 2013 among 1,052 adults nationwide. Phone numbers were dialed from samples of both standard land-line and cell phones. The error due to sampling for results based on the entire sample could be plus or minus three percentage points. The error for subgroups may be higher. This poll release conforms to the Standards of Disclosure of the National Council on Public Polls.